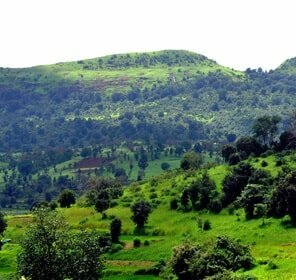 Bhimashankar Temple is perched at the top of a hill in a small village called Bhorgiri. 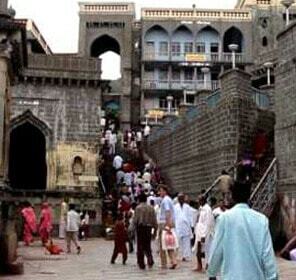 Owing to the presence of sacred Jyotirlinga of Lord Shiva, Bhimashankar temple remains crowded with devotees. 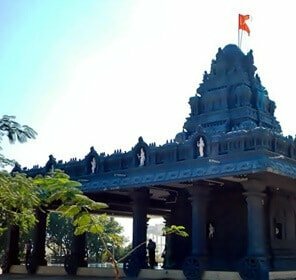 According to the historical records, the temple is built at the same place where Lord Shiva took a Rudra avatar to kill a wicked demon, Tripurasura, who wanted to destroy all the three locks: Heaven, Hell and Nether world (Patal). 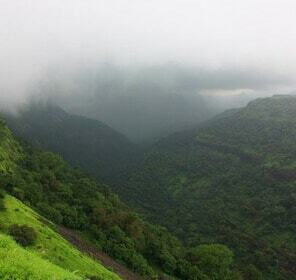 After the fearful war, Lord Shiva rested for some time in the Sahayadri mountains. 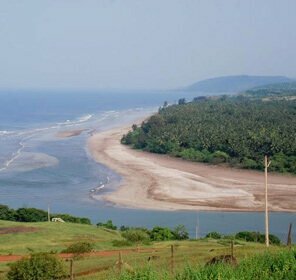 It was then Bhima River was originated from the sweat of Lord Shiva. 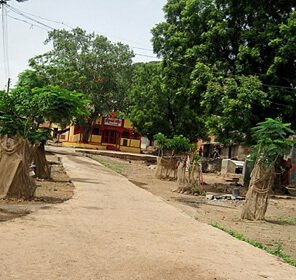 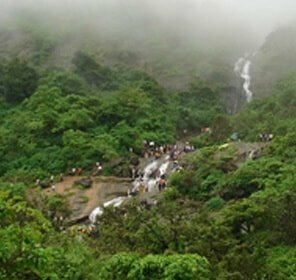 Gupt Bhimashankar, Hanuman Lake, Mokshakund Teertha and Kamalja Mata Temple are some of the other religious places around Bhimashankar. 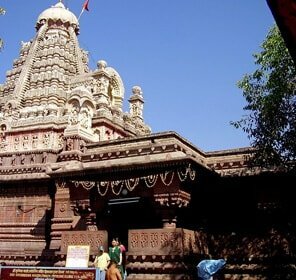 According to the legends, Bhimashankar temple is associated with the story of Lord Shiva slaying the demon - Tripurasura, and concluding the saga of tyranny. 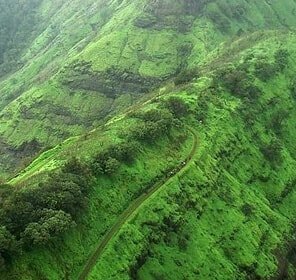 Even, Shiva started living in the jungle by taking the form of Bhima. 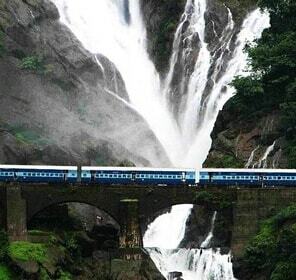 And his sweat poured out in the form of Bhimarathi river. 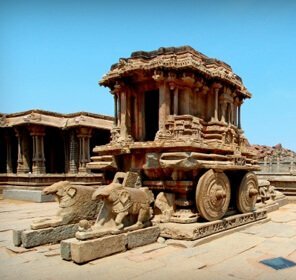 Locals say that the temple was built in 12th century CE but tourists can't see its traces as over the time it has been renovated. 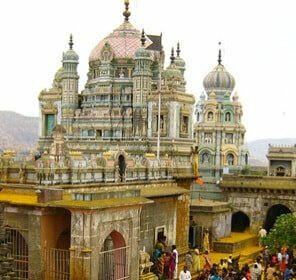 The current structure of the temple was renovated in 1733 CE by Chimaji Antaji Bhide Naik, while some repair work was done by Dikhit Patwardhan in 1766 CE. 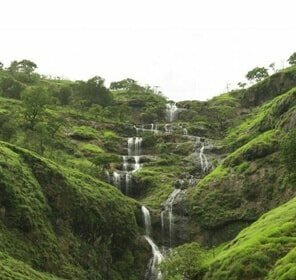 Inside the Bhimashankar temple complex, there is a well, which was built by Nana Phadnavis. 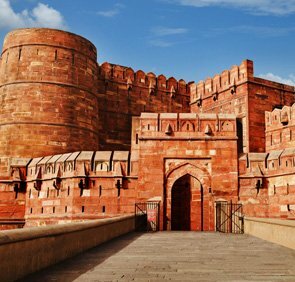 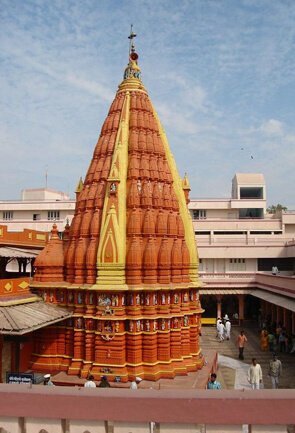 The current structure of the temple, build in Nagara or Indo-Aryan style of architecture, has a strong influence of Rajasthan and Gujarat. 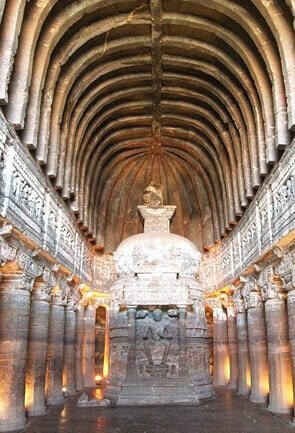 The exterior wall of the sanctum adorns the sculptures describing characters from Ramayana, Krishna Leela, Shiv Leela and Dashavataras. 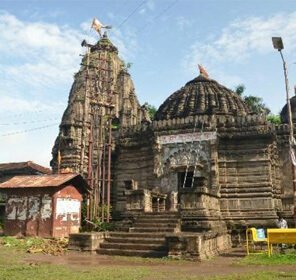 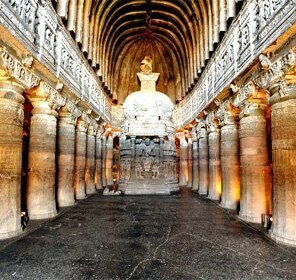 Nagara architecture in its full splendour..
A melange of old and new Nagara style of architecture, the appearance of Bhimashankara temple was created by ancient Vishwakarma sculptors. 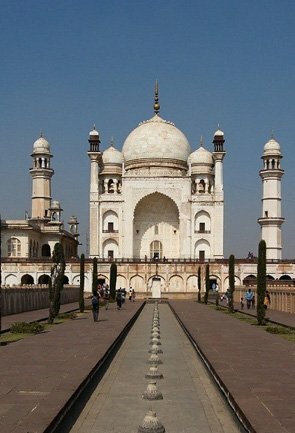 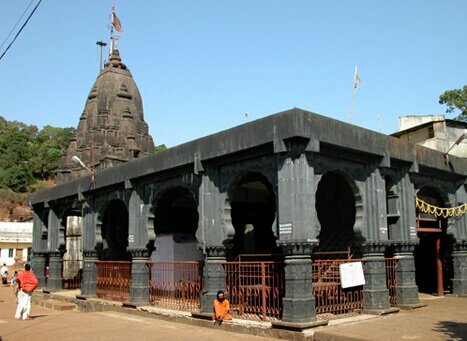 The main shikhara of the temple was put together in the 18th century by Nana Phadnavis. 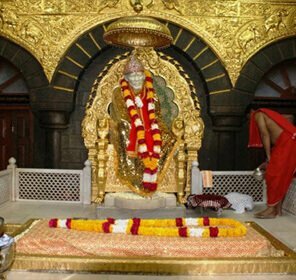 In front of the main temple, there is a huge bell, which was gifted by Chimaji Appa to the temple after winning an award against the Portuguese. 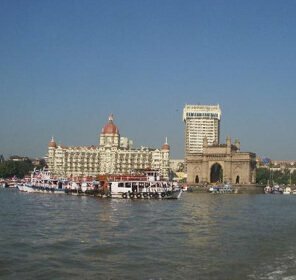 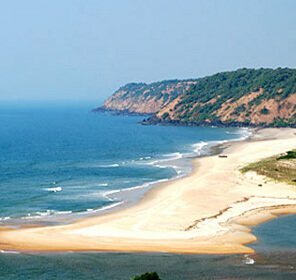 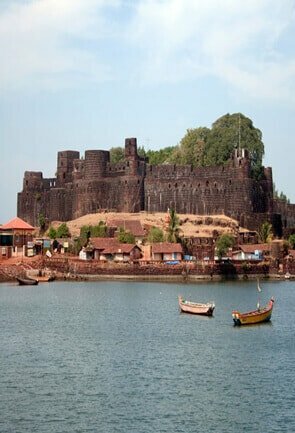 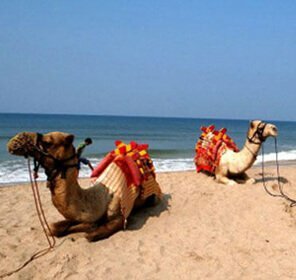 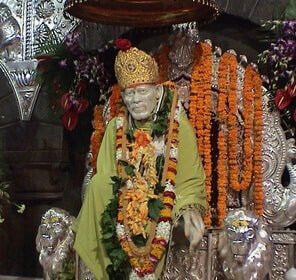 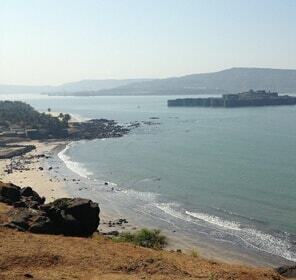 Along with the Bhimashankara temple, there are various other places to visit around like Hanuman Lake, Gupt Bhimashankar, Origin of River Bhima, Nag Phani, Bombay Point, and Sakshi Vinayak. 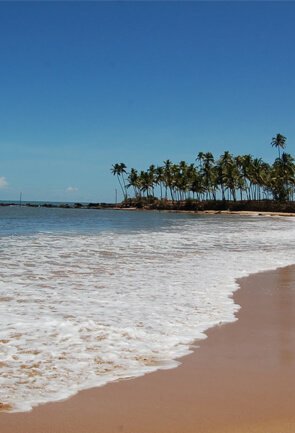 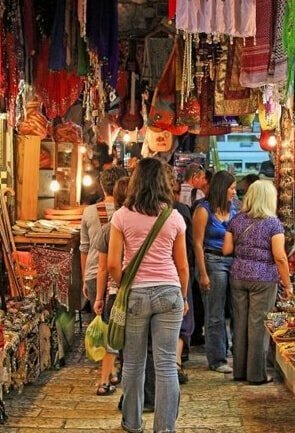 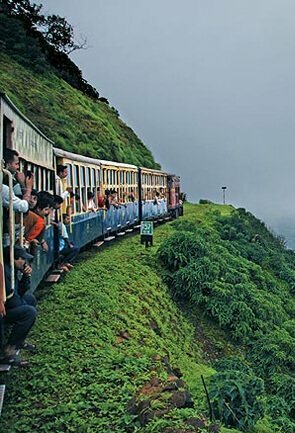 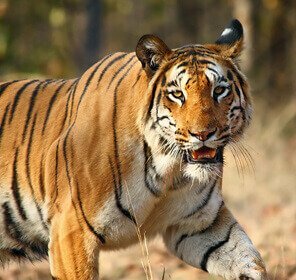 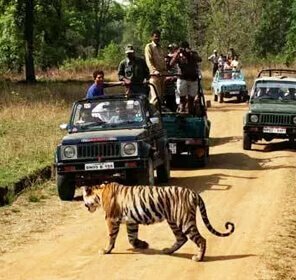 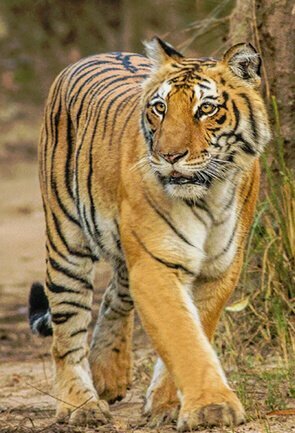 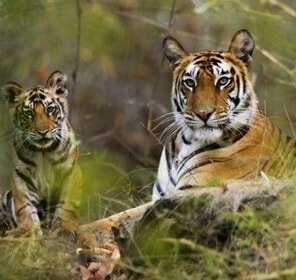 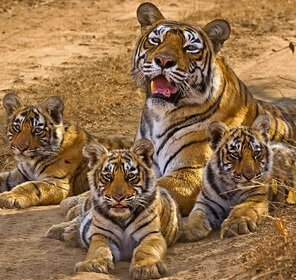 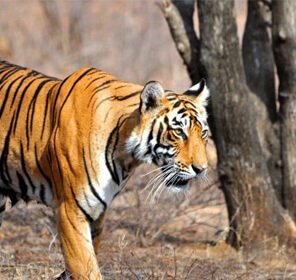 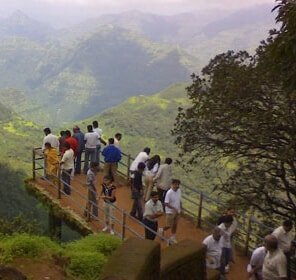 In fact, to reach the temple, tourists will have to pass through lush jungles of western ghats, which has been declared as a wildlife sanctuary in 1985. 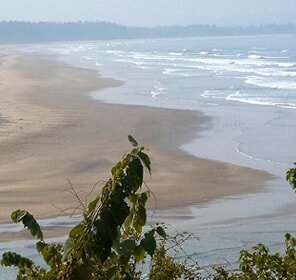 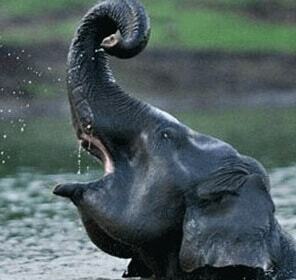 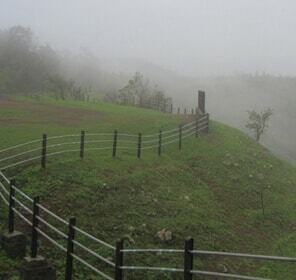 A good variety of rare birds and animals can be seen in the Bhimashankar Wildlife Sanctuary. 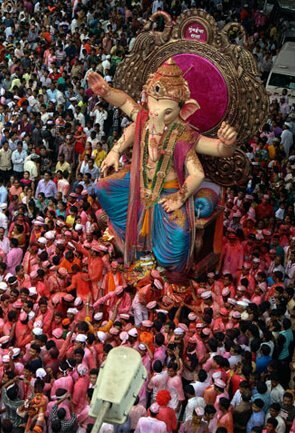 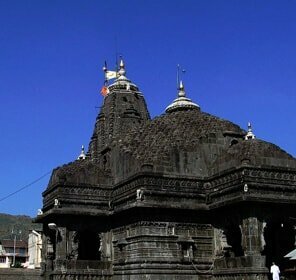 Fair organized during the Mahashivaratri festival is a good time to visit the Bhimashankar Temple. 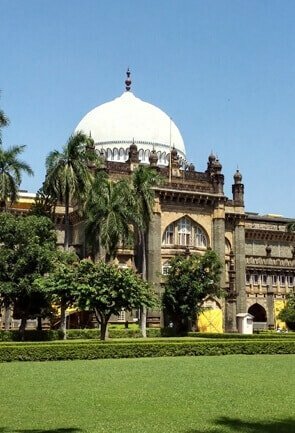 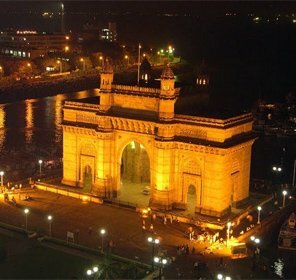 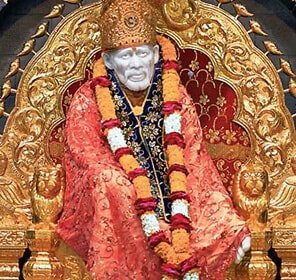 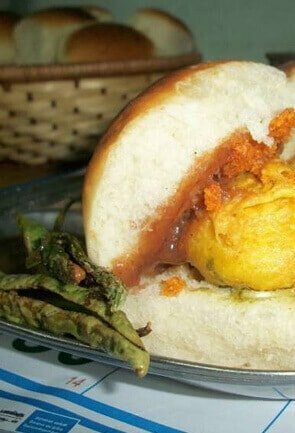 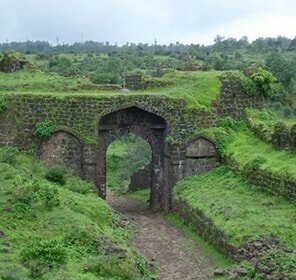 If traveling from outside Pune, then approaching here won't be a problem as it has a railway station and airport that is well connected to almost every city in India. 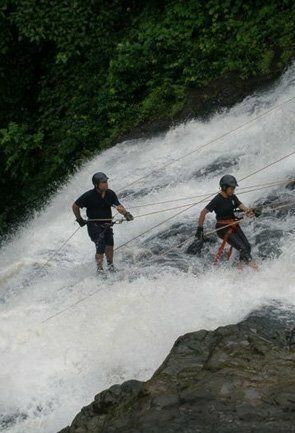 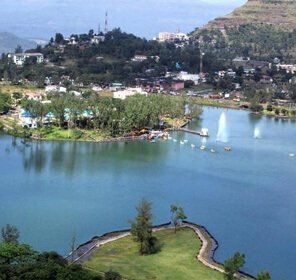 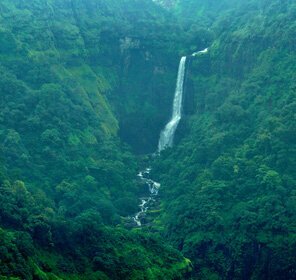 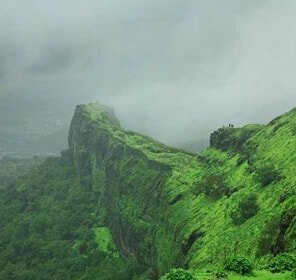 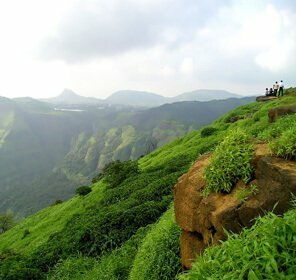 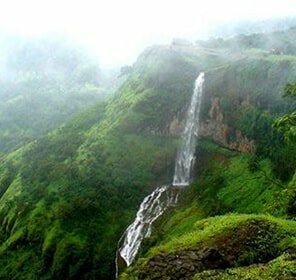 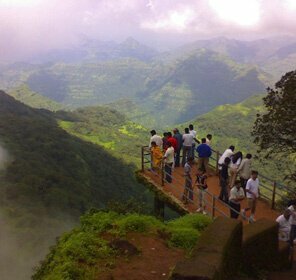 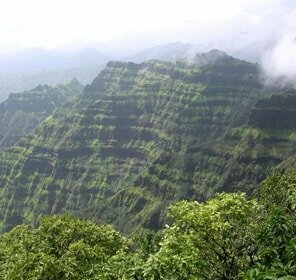 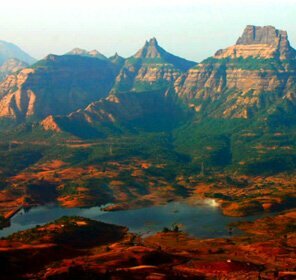 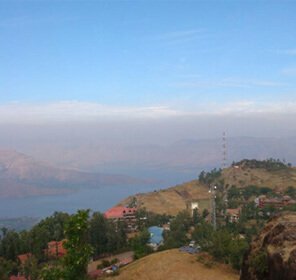 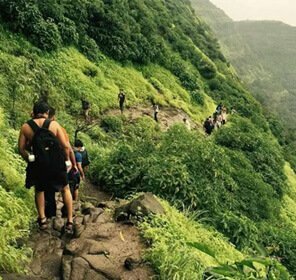 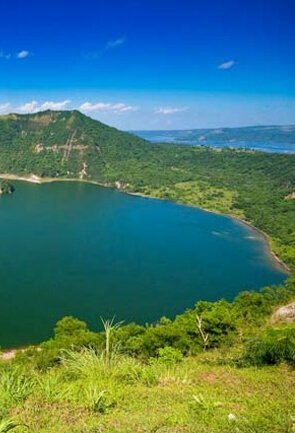 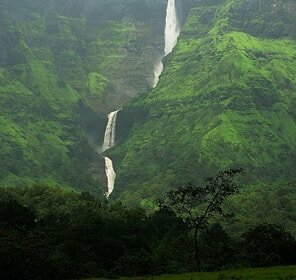 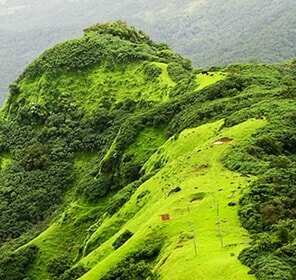 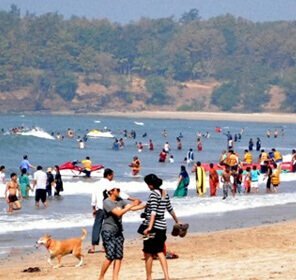 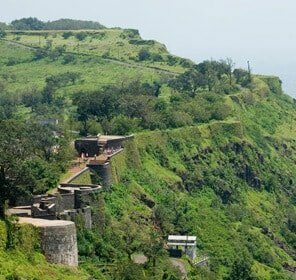 Moreover, if tourists like to indulge in adventure activities then they can go for trekking to nearby hilltop forts like Shivneri, Kothaligad, Padargad, and Siddhagad, that provides all sort of excitement to refresh from the urban chaos.